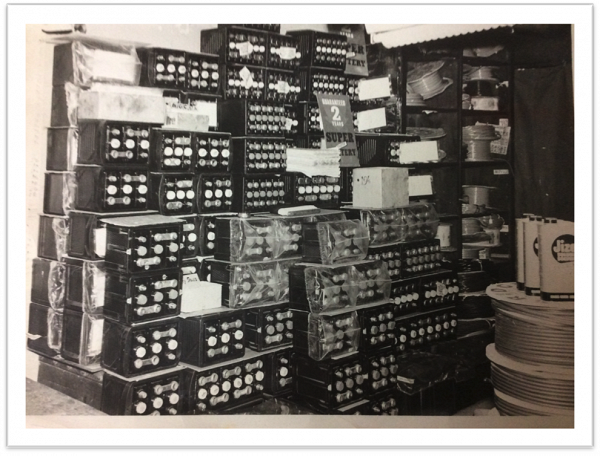 This is a picture of our old car battery store room. They were supplied by a company called 'Super Battery' and they all had to be filled manually with sulphuric acid and charged before selling! We were one of the first suppliers in Oxford of car batteries and we used to advertise on the back of the buses. The original partners were Les Smith & Bill Low - they met at Press Steel after the War. They set up business in 1947 at a small yard in Caroline Street trading in mainly army surplus materials. 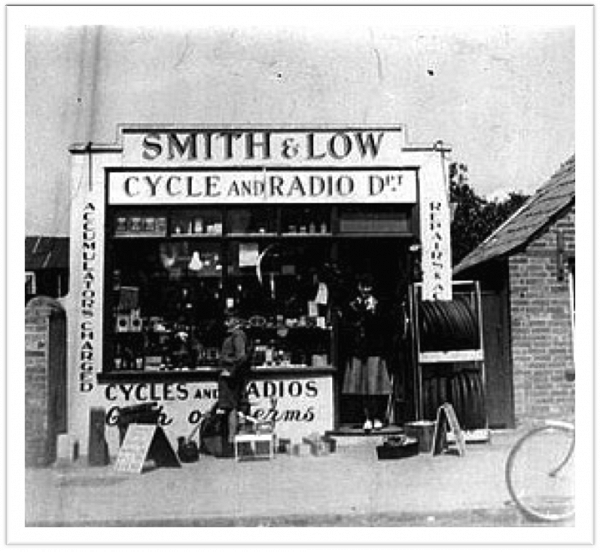 They then went on to larger premises in ‘Between Towns Road’ - approximately where the mini roundabout is now, doing a lot of radio equipment & repairs. 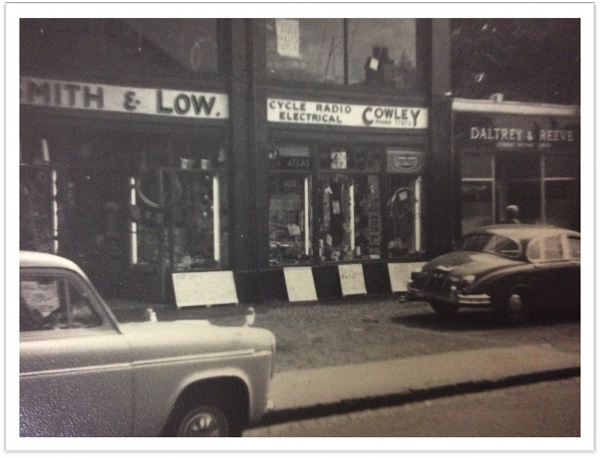 They were also one of Cowley’s first independent sellers of Car Batteries. 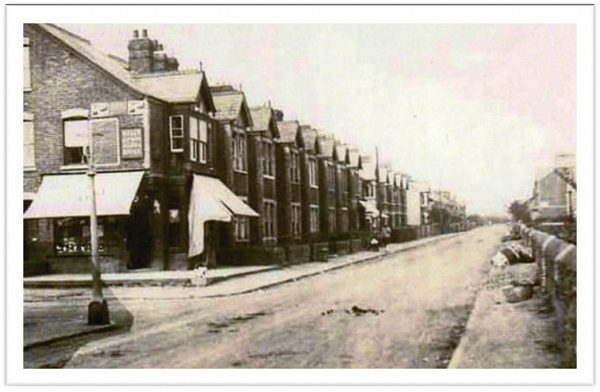 As trade increased mainly due to the car factory this allowed them to trade from a further shop in Hollow Way - where Hollow Way Autoparts are now. 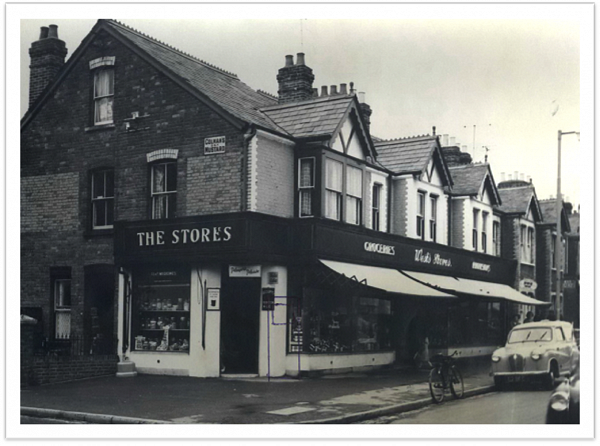 They eventually moved out from ‘Between Towns Road’ as the land was required for developing Cowley Centre. 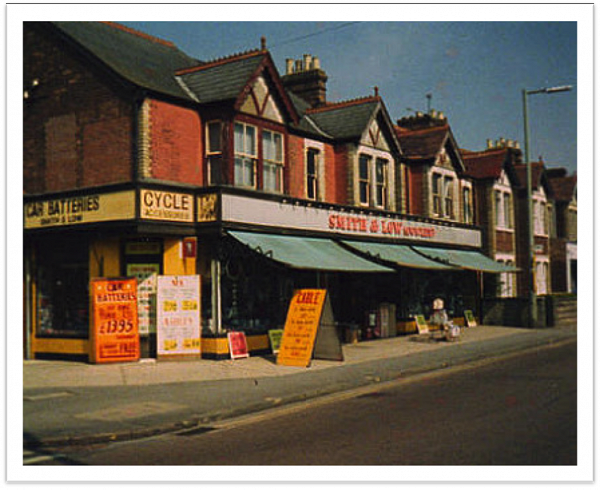 The current premises here on Hollow Way became available in the late 60’s & offered more space & a better location with plenty of car parking space. 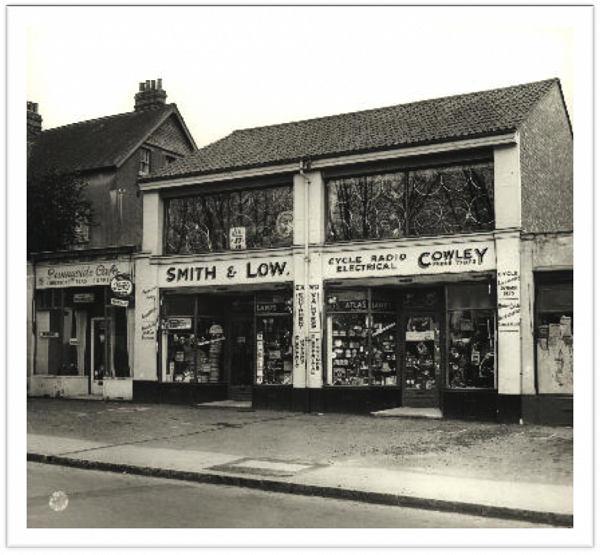 On Les Smith & Bill Low’s retirement sons Mick Smith & Brian Low continued to run & expand the business adding extensions to the building & increasing the customer space. Currently Mick’s sons Mark and Keith Smith run the business, along with Valuable staff members Richard, Tim & Josh. 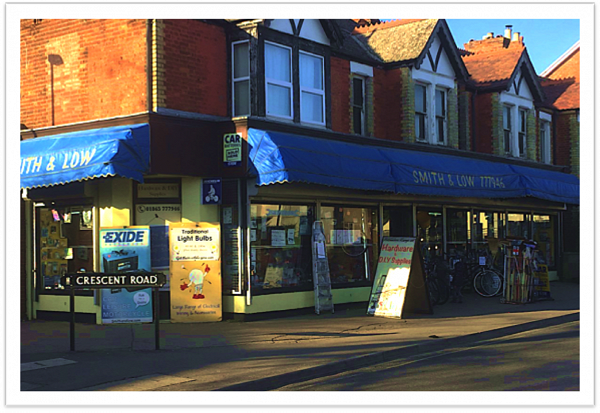 The shop has always been run in the traditional sense - serving the customer across the counter by knowledgeable staff. Although we live in times in favour of the large multiple DIY stores we feel we can offer a more personal service with competitive pricing. We now keep a very wide range of goods including large stocks of Electrical accessories, Plumbing materials, TV & Radio Aerials, Car & MotorCycle Batteries, Cycle Spares & Accessories, Tools, Audio & Video Leads, Cooker & Washing Machine Spares, Hardware & lots more. We have survived for sixty years & are currently on the third generation of family. We would like to thank all our customers for their continued support & we hope to survive for many more years to come! 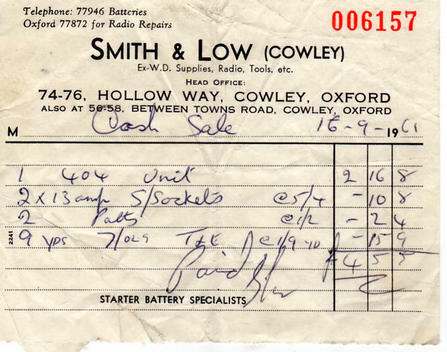 A receipt one of our customers found from 1961!